Some tales are too good to end in tragedy, and when Baltimore progressive rock band The Mayan Factor lost their lead singer Ray “Ray Ray” Schuler in 2011, the members refused to throw in the towel. Following a hiatus – and fueled by the undying love and support of their fans – the surviving members of The Mayan Factor reunited, first releasing archival material with Ray Ray’s vocals, and then teaming up with vocalist Lenny Cerzosie (of Le Projet) to create new music. We’re proud to share the videos for “Warflower”, a song first recorded with Ray Ray in 2003 and accompanied by an intriguing, yet disorienting video, and “Whispers”, a hard-hitting new cut that carries on the band’s progressive tradition. 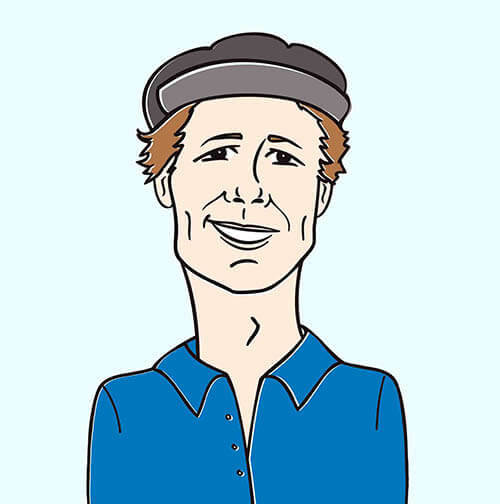 While down in Austin, Texas for SXSW, the HIP crew met up with The Mayan Factor to film this exclusive HIP Spotlight interview. In the interview, they talked about the success and impact of “Warflower”, the personal story behind “Whispers”, and more. 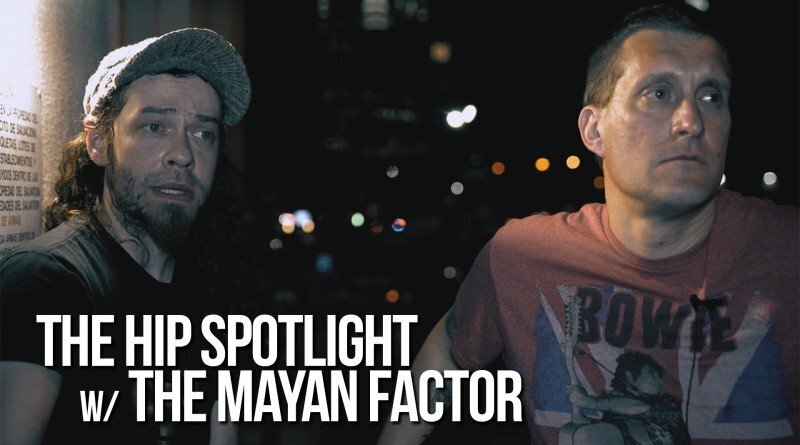 Watch the HIP Spotlight interview with The Mayan Factor, as well as their videos for “Whispers” and “Warflower”, below! If you like what you see and hear, be sure to keep up with The Mayan Factor on Facebook and their website!